Jennie has been a widow for two years. Her twelve year old son thinks it’s about time she started dating, and so does her friend Angela. So Jennie signs up for an online dating site. Within hours, she has several first dates lined up for the week. Surely they’ll be one Prince Charming in the bunch. And if not, it’s only one date, right? How bad could it be? WORST DATE EVER! 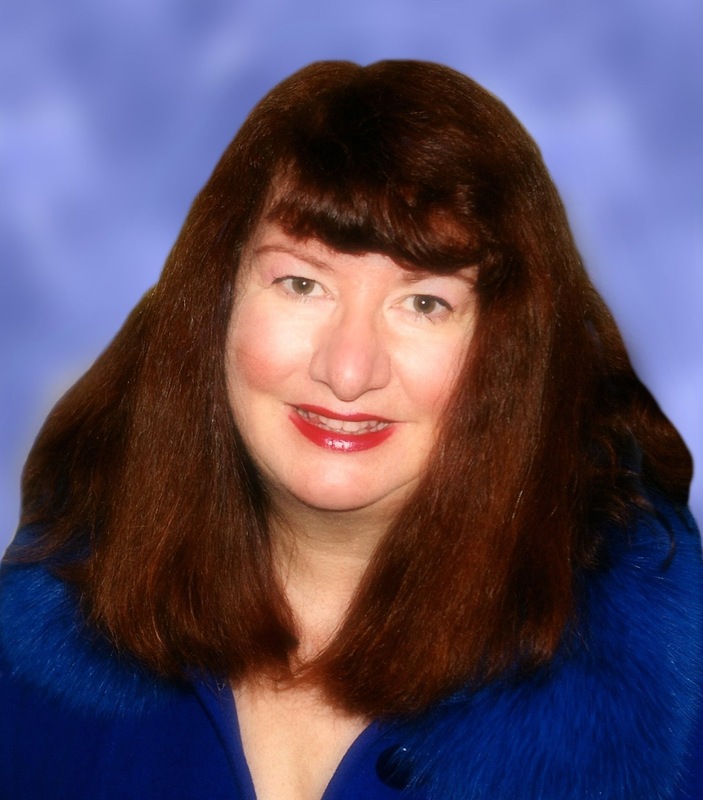 Today I'm interviewing one of my favourite authors, Melodie Campbell. Melodie, you are an award-winning comedy and crime writer. I think it's safe to say that romance is not your usual genre. What inspired you to write one now? Publisher: "We'd like to experiment with a non-crime book for the Rapid Reads line. Something like a romantic comedy." Me (aghast): "But I'm a crime writer." Publisher (in case I didn't hear): "We need a romantic comedy." Me: "Gotcha. A romantic comedy, it is." And that's what inspired me. Okay, that's not the whole story. I was sitting with a bunch of readers at a literary AGM, and I asked them what they liked about my Goddaughter mob caper series. They said they loved the humour, and the fact that the books had a female protagonist. Also, that they weren't violent. So I went back to the publisher and said, "readers are telling me they want funny stories about female protagonists, that aren't violent." This is when I learned that you never suggest something you aren't prepared to write. The Worst Date is a lovely romance, but not a typical one. Who are your favourite romance authors and who comes closest to your style? Closest to my style? Probably Janet Evanovich, for both my series. 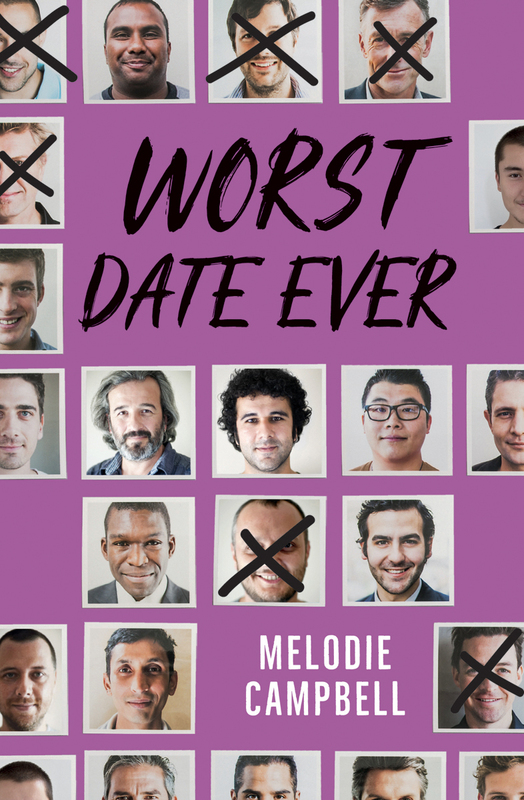 Worst Date Ever has similar humour to Evanovich's early romances. The Goddaughter series has been compared to Evanovich's Stephanie Plum series. My own favourites are a little more down the suspense line. I adored Mary Stewart. But truly, my favourite escapes would be the loopy madcap romantic comedies of the 1940s and 50s. That's the sort of thing I've always wanted to write. And I wish more people would write them so I could read them. 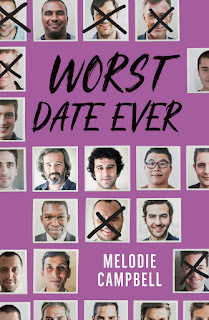 What was your worst date? And what character would be your dream date? My worst date was the last one in the book. (Read it and pity me!) Luckily I met Dave, my husband, about three weeks after that. My dream date? Hmmm...there seems to be a theme here. I absolutely adored David Niven in The Pink Panther. He played the title role of the Pink Panther burglar. Something about the twinkle in his eye, the dry wit, and the daring. The next who comes to mind is George Peppard from The A-Team. Again, the cleverness, that devilish wit, the daring..."I love it when a plan comes together." My next book - The B-Team - is a tribute to him. It comes out in February. Looking at these two, it seems to me that writing capers was a predictable outcome for me. I have no idea what that says about my character. Probably, we shouldn't go there. The Toronto Sun called her Canada's "Queen of Comedy." Library Journal compared her to Janet Evanovich. 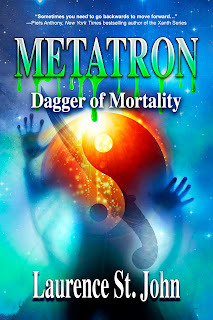 Melodie Campbell has shared a literary shortlist with Margaret Atwood, and was seen lurking on the Amazon Top 50 Bestseller list between Tom Clancy and Nora Roberts. She has won the Derringer, the Arthur Ellis, and eight more awards for crime fiction. WORST DATE EVER is her 12th book. Read Melodie's humour articles on her Funny Girl Melodie blog. Thanks for letting me grill you, Melodie. I think you left me pretty rare, so we're good - grin. Great questions, that were fun to answer!